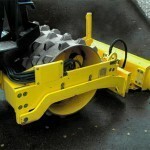 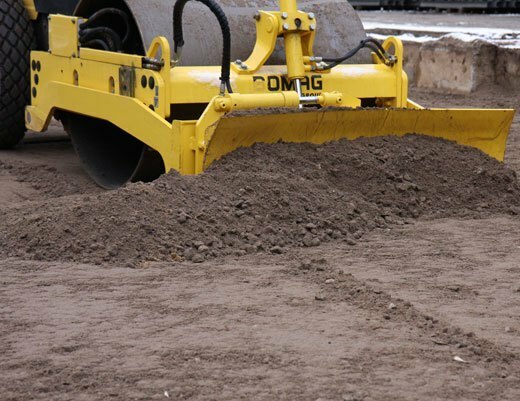 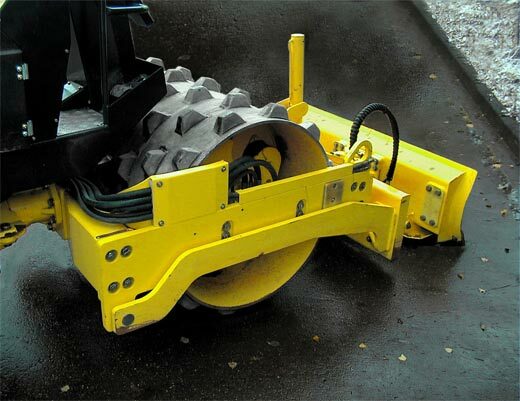 Fields of application: Minor works and medium-size compaction duties in road construction, car parks, trenches and backfill. 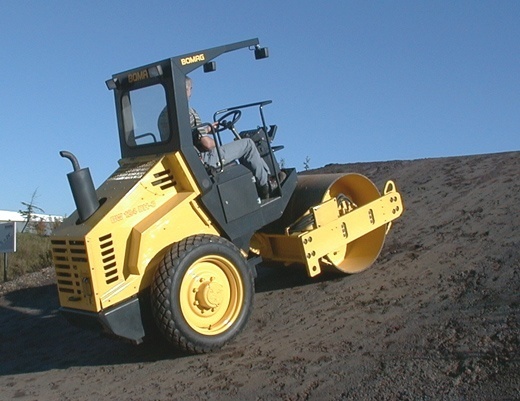 D-series models are suitable for granular materials (sand, gravel, crushed rock), semi-cohesive soils and hydraulically bound materials. 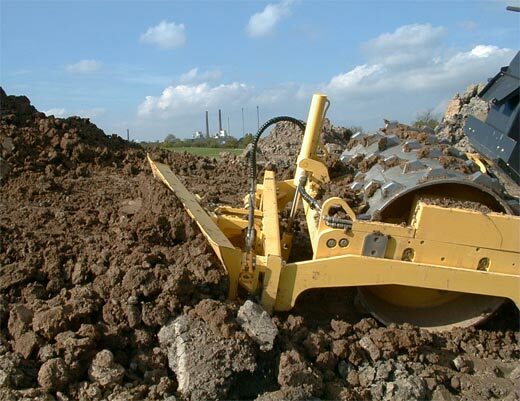 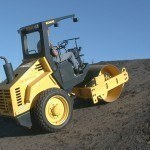 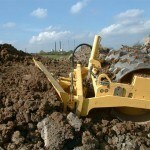 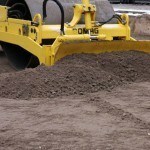 PD-series models are primarily used on cohesive soils with high water contents. 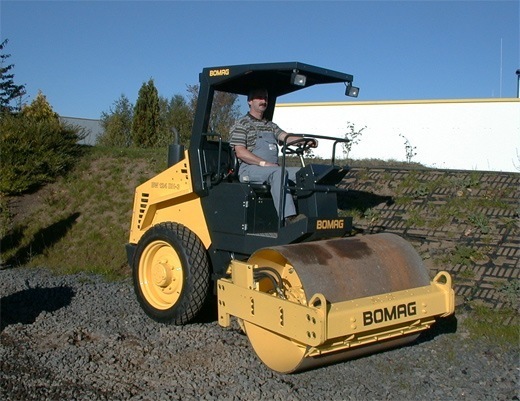 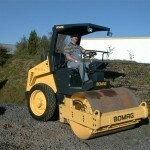 All BW 124 models have high climbing performance with high-torque drive systems. 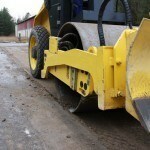 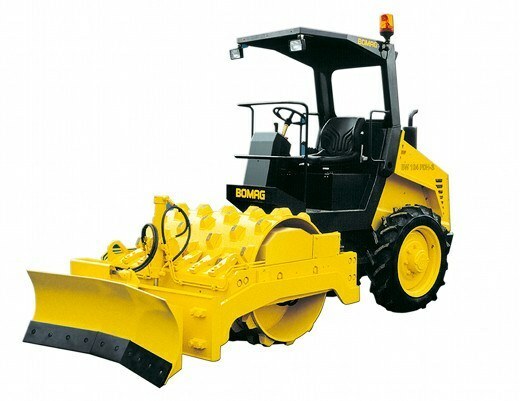 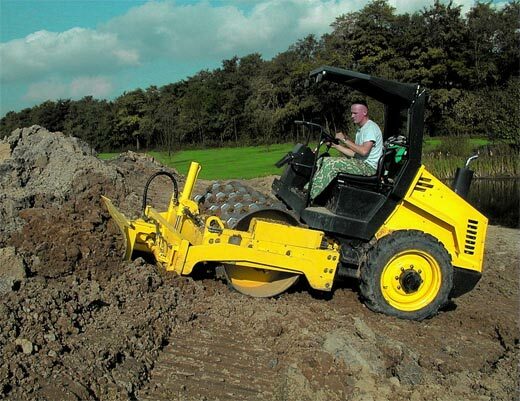 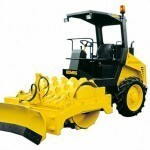 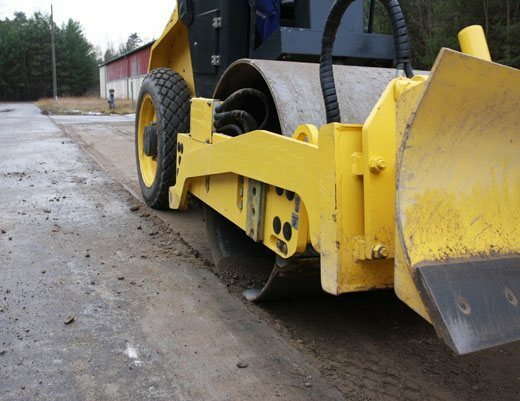 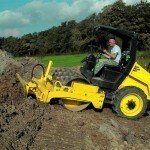 With its high traction, the BW 124 is ideal for use with a dozer blade which transforms the BW 124 into an effective combined unit for spreading, shaping and compaction.